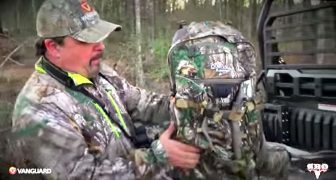 We found a great video on keeping your guns safe. 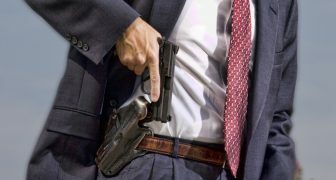 The last thing you want is to have a gun stolen and even used in a crime. -Ensure they’re in a safe and locked up location so that unwanted users do not have access to them. A gun safe is best, a gun locker is alright, and if neither are an option, then at least have trigger locks on them and hide them away from robbers. If you live by yourself, don’t worry about the trigger locks, but don’t leave them out in the open. -Decide wisely who in the household has the keys/combos to the safe/locker. -Ensure your guns are clean, lubricated, and oiled up to prevent rust and corrosion. 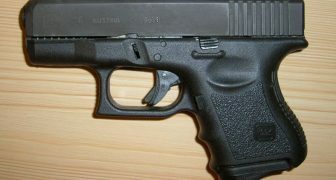 -Make sure your guns are de-cocked and/or discharged to minimize spring tension wear. -Ensure the locker/safe is bolted to the ground and/or wall studs to render it immobile from unwanted movement. 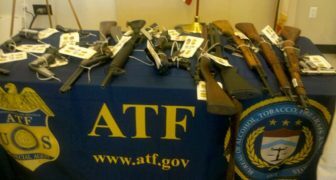 -Get the kids involved in the safe handling, responsible ownership of, and proper use of firearms. -Remove the “curiosity factor” and show them the guns, get them involved, and get them educated in how to handle them so that they don’t have to go off in the world and get that information and/or training elsewhere. -Have on hand a good stock of ammunition for each gun. Remember, if any disaster event were to happen, you’d want a good amount of ammo on hand to train others how to use the gun, keep your own skills sharp from time to time, possibly trade with neighbors for other goods, and possibly hunt for food. 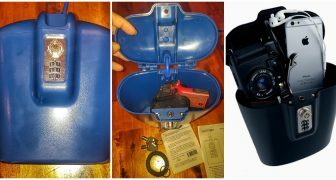 -Store ammo in dry boxes or ammo cans to extend the shelf life of the ammo. -Have some ammunition for every gun on hand, nearby the guns in the event you have to get them into the fight quickly, but save the rest for extended storage. -Keep a decent stock of magazines, clips, and feeding devices for each weapon on hand. -Shoot your “ready ammo” often to keep cycling ammo but mainly to keep training on each weapon system you have. -Whatever you shoot, buy replacement ammo for it and make that the new ready ammo, till the next range day. -Keep a set of common spare parts for every gun. In the event a disaster or lawless scenario actually happens, you will be your own armorer and must get your weapons back online should they break or get damaged in any way. 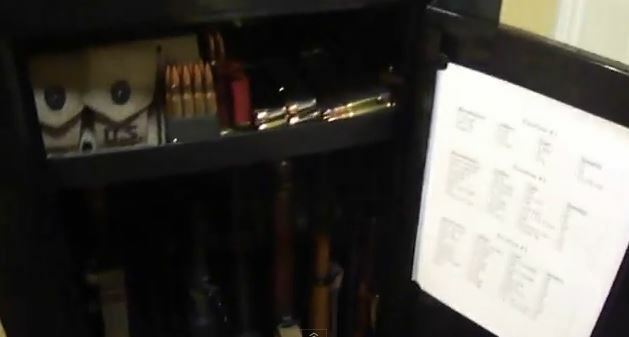 -Keep spare magazine springs on hand to keep them operational. 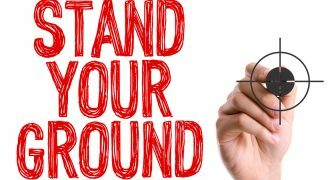 -Become a member of your local shooting range or club to get free or inexpensive range time and constant range access to keep your skills sharp. 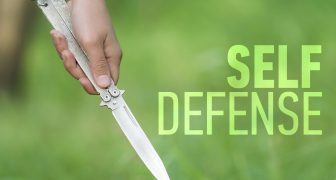 Check out the video and let us know what you ideas you can share about keeping your guns safe.